Have fun this summer by participating in our Sandlot baseball/softball program at Pioneer Park. No sign-up is needed. 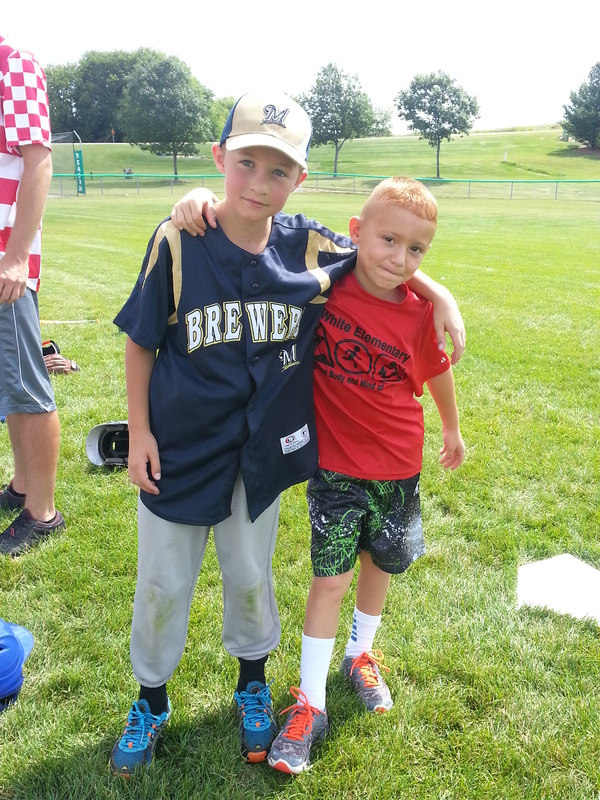 Sandlot is for boys and girls ages 7-12 currently participating in the West Middleton League Baseball Program. 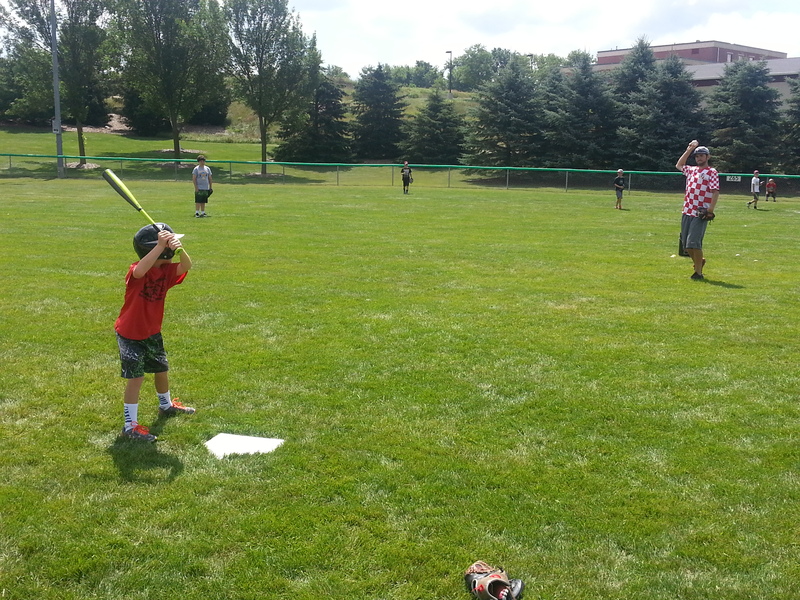 Sandlot baseball/softball runs from 10:00 am to 1:00 pm on Tuesdays, Wednesdays and Thursdays at Pioneer Park. Weather Permitting. Activities include: pick up baseball/softball games and other fun learning activities. 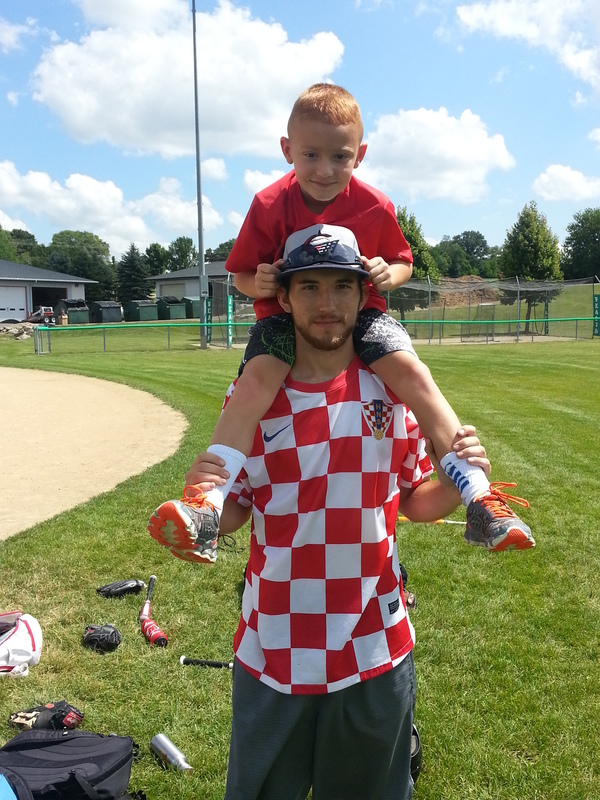 The goal is to have fun playing baseball/softball and learning the game with limited adult organization. Supervision is provided by Brett Wipfli and James Handel, - former West Middleton players that are now college students.